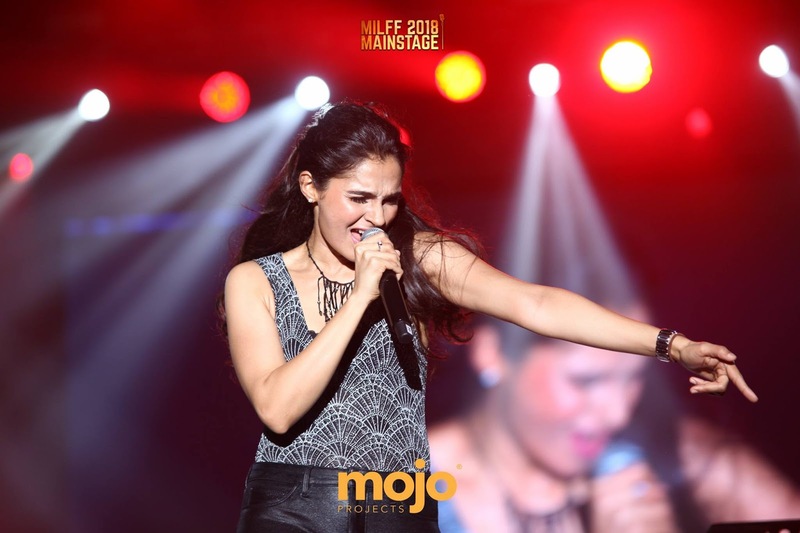 Last week, this time, I was still mesmerized on how amazing MOJO Project’s MILFF 2018 was. It wouldn’t have been easy, coordinating so many big names and giving each a length of slot they deserve and to do all of this whilst the other 3 shows they had previously this year. Was MILFF the best of them all? No, because each was individually fantastic. But was this lit? DEFINITELY YES! Join us as we countdown the top 8 things you’ve missed by not being there, experiencing one of the greatest show put together in Malaysia! 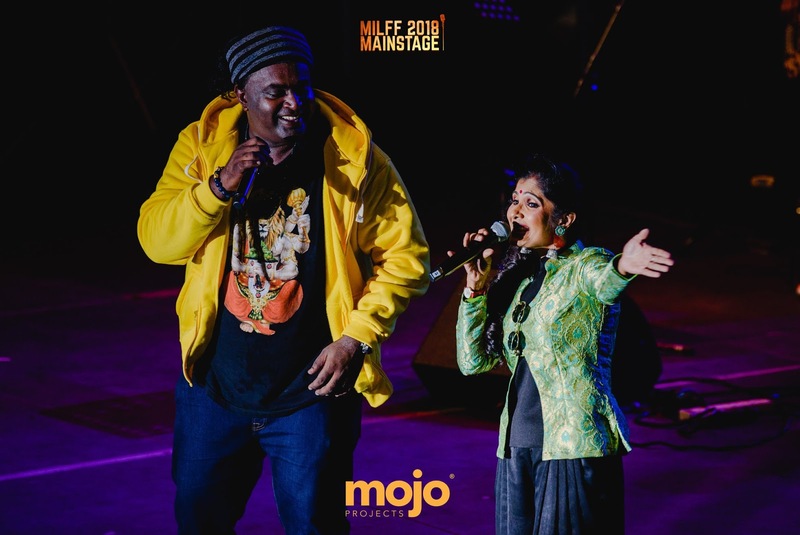 PU4LYF did justice to the stage that was shared with other international artistes and gave the crowd what they wanted to listen, whilst adding the Malaysian colours to their performance. I loved the concept PU4LYF used for this show. They would start off by singing a Kollywood song and then mash it up and blend it with an Original PU4LYF song or A Malaysian Classic Tamil song. That’s right PU4LYF performed Malaysian classics like Kokorogiri, Akkamaage and Jagat songs with ease! 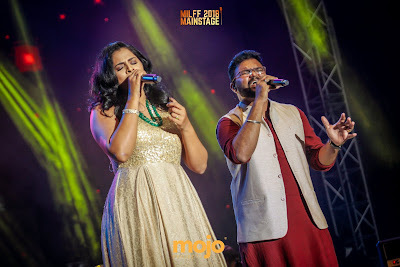 The end of their slot literally set the stage on fire when Santhesh sang Amalina and the entire team sang Vai-Lapalam. Huge shoutout of DJ Ruckes on the deck, the guy was amazing by hyping the crowd up with some amazing mixing. 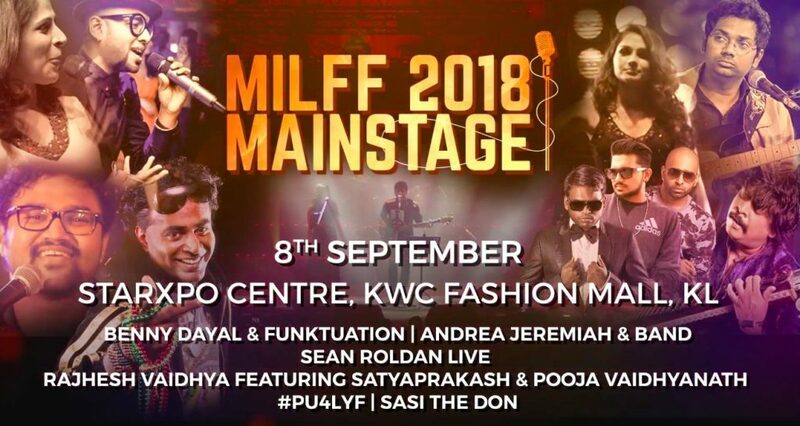 You know Aalaporan Tamizhan is set to be sang when you see the names of Sathyaprakash & Pooja on the performers list for MILFF 2018 and although I have heard them performing this exact piece on the television over a bunch of times, the goosebumps when they performed live was real! Being a huge Vijay fan myself, this was a very special moment for me as there was an emotional bond with this song, and it was evident among the crowd with it being one of the most cheered songs that night. 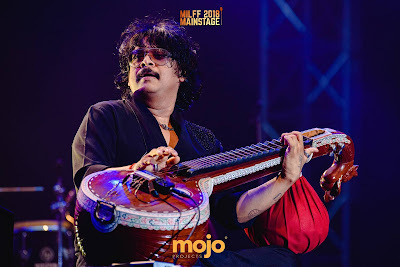 Rajhesh Vaidhya- the maestro of Veenai walked on the stage and pushed up the energy level, which went skyrocketing when Sathyaprakash sang along his veenai tunes for Enggeyum Eppothum. Some music will leave you speechless and the experience, you will carry it forever. 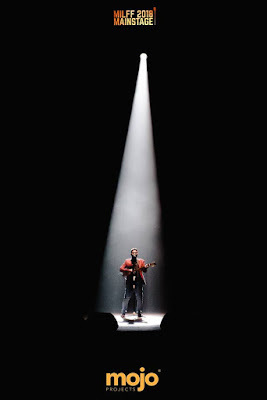 The one moment I’ll never forget was when the great man was dazzling us with some Veenai magic, he suddenly blended in Metallica’s Enter Sandman’s tune. That led to roaring cheers from the crowd and myself. Although a big portion of Sasi The Don’s performance couldn’t keep up with the energy and atmosphere created by Rajesh Vidhya, when Anurdha Sriram started their duet, ABCD from Sasi The Don’s new album, the crowd got back up! Although, one thing I would’ve done differently is that I would’ve swapped this slot with PU4LYF’s opening slot because when PU4LYF was performing, many was still arriving and they did not get the recognition they deserve. It was definitely a privilege to watch this man create music live, on stage at MILFF 2018. 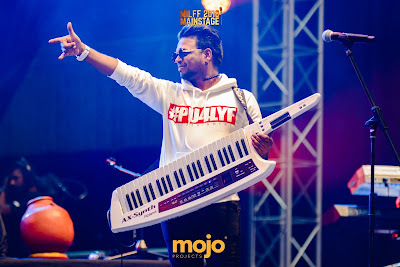 Sean has always been unique and his medley from Power Paandi was highly appreciated by the crowd. 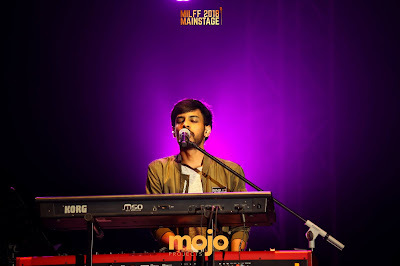 He is the very few that can make fantastic music and can sing well and I really enjoyed Kannaana Kanne from Naanum Rowdy Dhaan. Sean Roldan also had a very different concept because most of the words uttered while he was on stage were using a recorded video. 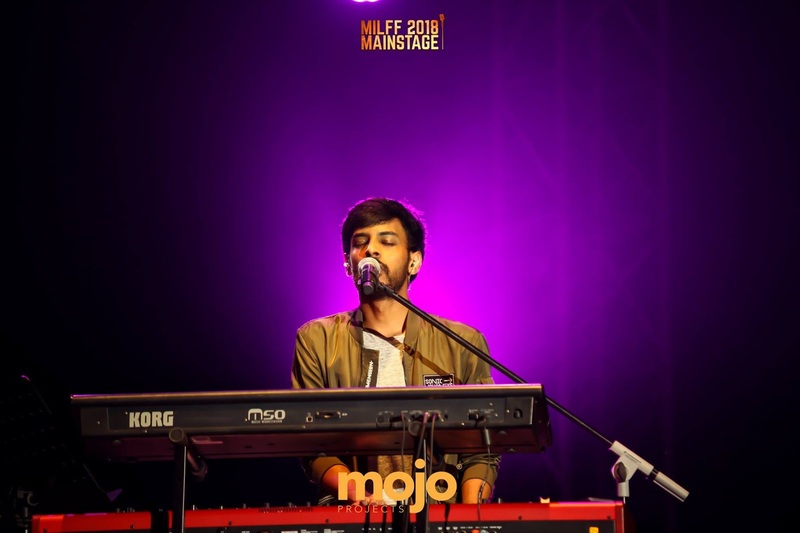 I have been a huge fan on Leon James since I watched KO 2 & his Kanne Kanne for Madras 7UP Gig and it literally connected to me so much when he performed Verratama Veraturiye. I would consider this as an impromptu performance as it was a filler for the technical fault that was happening on stage. But, Leon being him, the filler was gold and definitely touched the hearts of many with the melodious tune. Who knew? Who knew that they are going to walk in MILFF 2018 and hear Ed Sheeran’s Shape of You? Nobody! It was a fantastic surprise as no one saw it coming. The Mashup between Shape Of You & Urvasi Urvasi was a thing of pure genius and Andrea’s stage performance surely needs credits because she constantly knew how to manage the pulse of the audience. Andrea also proved her versatility with a classic, Vaa Vaa Pakkam Vaa, a 90’s hit, Shakalaka Baby, an upbeat latest song, Hey Mama Trouser Kalendechi and her most successful song in her singing career, Who’s the Hero? Another goosebump moment is when Andrea achieved the high portion at the end of Who’s The Hero. It was simply WOW! 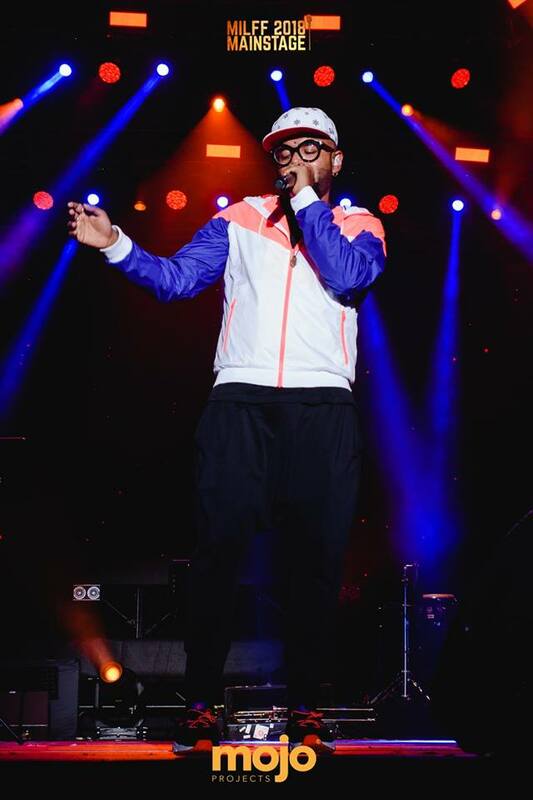 The final act of the night was highly energetic, Benny Dayal. It was high octane energy from the moment till the very end from Benny. He kept changing caps throughout his gig and they looked super cool! Let me tell you another thing, THIS MAN CAN DANCE, WHILE SINGING! I have no idea how he manages his breathing. His performance started with Taxi Taxi and then it was Kanire from Dil Se. The fans where almost losing their voice screaming and cheering at this point. Songs like Usulampetti Pen Kutty, ChikkuBukku, Pettai Rap, Aathangara Marame, Anthe Arabic Kadaloram and Guleba definitely justified his presence to be the grand closing act. It was mesmerizing and another moment I would treasure forever!